If you have been looking for premium oak barrels for sale in Australia that do not compromise your budget, then the search ends here. Here at Wine Barrels Australia, we offer top quality French and American oak barrels directly imported from the best wineries in France, the U.S., and right here in Australia. If you want to add your living room a sophisticated touch in decoration our oak barrels for sale in Australia are the right option. 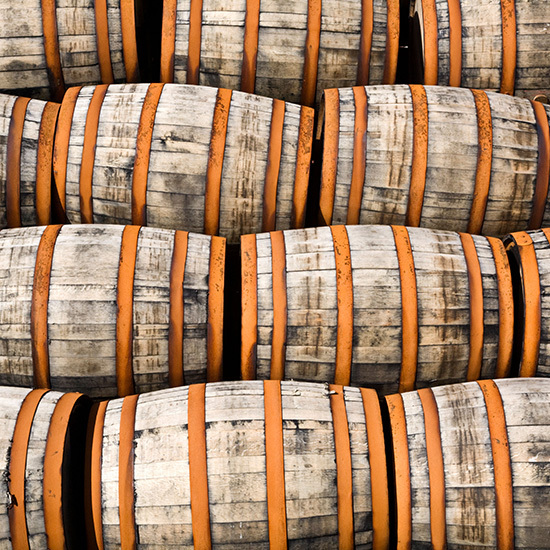 With an expert team prepared to help you with any enquiries you may have regarding our products, you can be sure our full or half oak barrels for sale are the best in Australia to suit your specific needs and requirements. Wine Barrels Australia is a direct importer, meaning we can provide you with the most competitive pricing on bulk orders and let you choose your preferred kind of oak barrels for sale in Australia, either American oak of French oak we have them directly imported from the best wineries. But we don’t only provide bulk orders of oak barrels for sale in Australia, we appreciate and value all our costumers so you can also find excellent prices for any size of order you are planning to have. You can get in touch with our friendly team of experts in order to have a quick quote today. Oak barrels for sale are popular in Australia due to the many different options they offer for decorative and functional purposes. Either to be used as the centrepiece in your living room, a fire pit or a place to store anything you want, the options are endless. 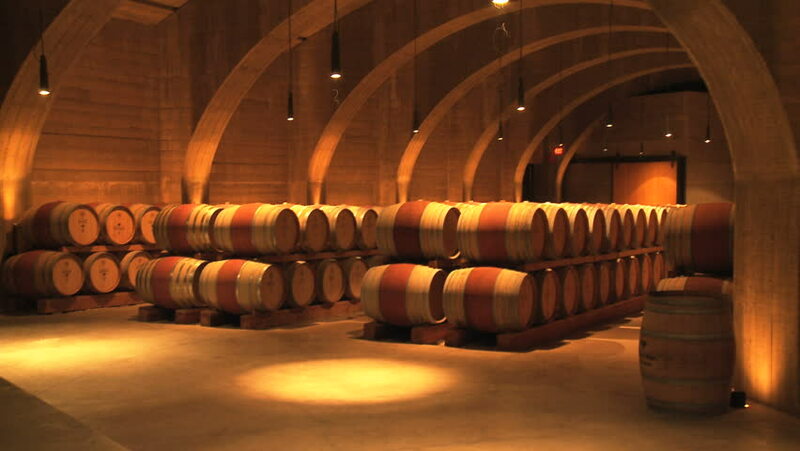 Finding oak barrels for sale in Australia that offer the best quality American and French oak can be difficult, however we have made things easy at Wine Barrels Australia. 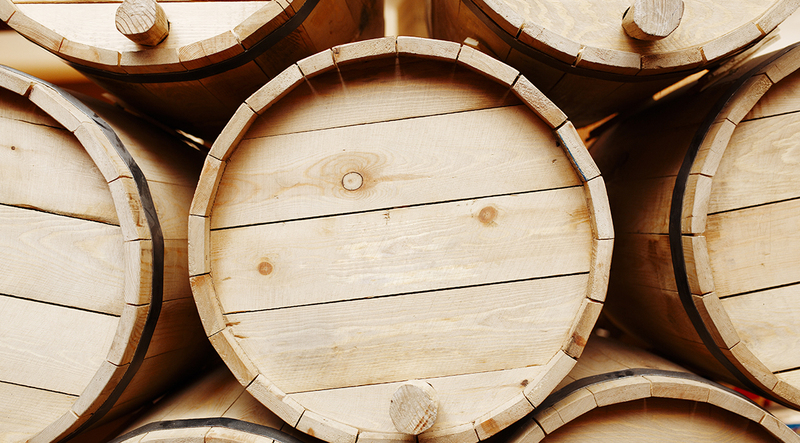 We always offer the best oak barrels for sale in Australia and at the most competitive prices each time.